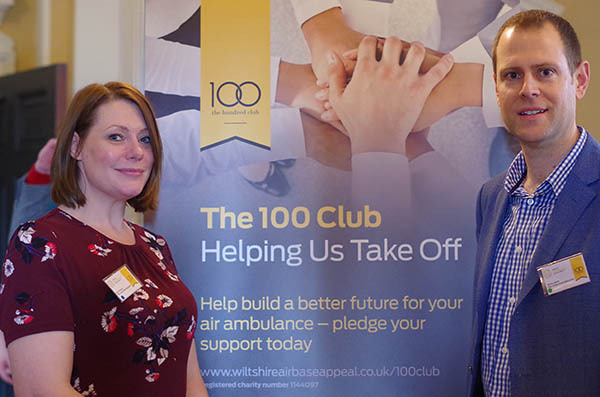 BUSINESSES have pledged their support for Wiltshire Air Ambulance’s major fundraising appeal for its new airbase at Semington, near Melksham, by joining The 100 Club. 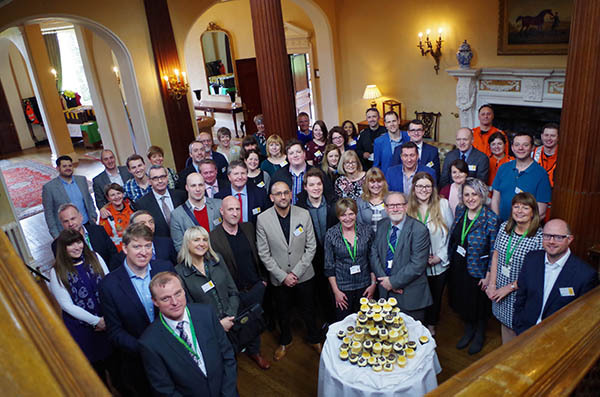 Businesses from across the county have signed up to the charity’s 100 Club and were at the official launch of it on Friday (10 March 2017) at Hartham Park, Corsham. 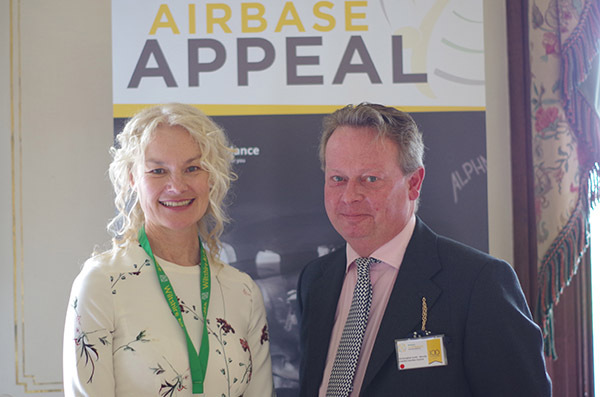 Each business who joins The 100 Club pledges to raise £10,000 for the Airbase Appeal. The appeal is raising the remaining £1.25 million towards completing the building and equipping of the new airbase. Among the new 100 Club members is The Consortium, the education and care company based in Trowbridge. Another new member is Lowden Garden Centre at Shaw, owned by Jonathan and Alison Sinclair. The founding members of The 100 Club are Kingstons Estate Agents, Hartham Park, Excalibur, Coombe Castle and Goughs Solicitors. Baroness Jane Scott, leader of Wiltshire Council, spoke at the launch and urged businesses to get on board. More than 60 people attended the launch of The 100 Club and they heard from patients and their families who had benefitted from the critical care skills of Wiltshire Air Ambulance’s paramedics and the speed of the charity’s state-of- the-art Bell 429 helicopter. Pete Burch, who was airlifted by Wiltshire Air Ambulance after a serious road traffic collision on 7 March 2015 on the A30 outside Salisbury, said: “Wiltshire Air Ambulance is an incredible charity that saved my life. Also at the launch was Wiltshire Air Ambulance Charity Ambassador Shelley Rudman, the Skeleton Bobsleigh Olympian from the Pewsey Vale. Wiltshire Air Ambulance flew in and landed at the launch and guests were given tours of it and its paramedics gave demonstrations of the medical equipment they use.